It's a fact: All-inclusive resorts won't leave you hungry, thirsty or bored. With elegant lagoon-style pools, extravagant buffets and activities from theme nights to kids clubs, all-inclusive vacations are packed with the most travel bang for your buck. As with most all-inclusive vacations, everything's included, food, drinks, entertainment, etc.. Order room service 5 times a day, its on the house. 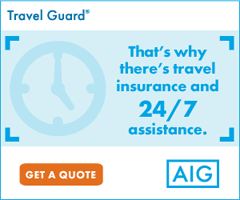 I can help tailor your trip, whether you want luxury, thrifty, family-friendly or kid-free. Most importantly for goodness sake, kick back and have a cold cerveza. As a TA4Life Agent I understand how hard it can be deciding where to go and how to best spend your time on vacation. A tour is the perfect way to take the guesswork out of planning your next vacation. 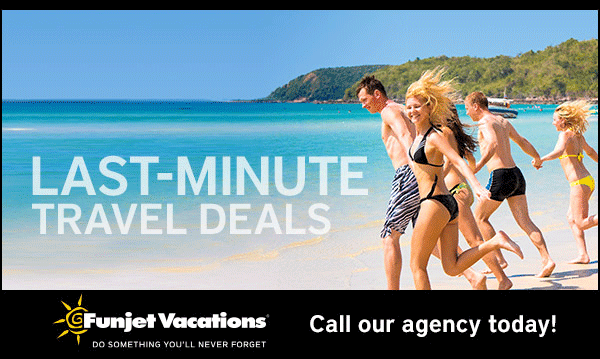 We offer the best companies that specialize in these types of custom vacations. Give me call and I can start guiding you to the trip of a lifetime. Offering tours to the USA, Canada, Italy, France, Europe, South and Central America, and more. Some more of our 100s of suppliers.